Poker Game. Poker Addiction. Poker Stake. House And Car Keys On Card Chips. Lizenzfreie Fotos, Bilder Und Stock Fotografie. Image 103275793. Standard-Bild - Poker game. Poker addiction. Poker stake. House and car keys on card chips. Poker game. Poker addiction. Poker stake. 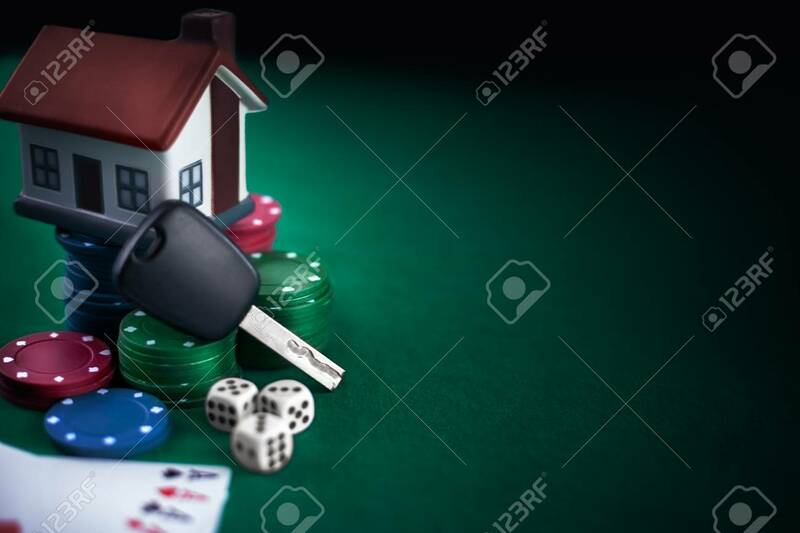 House and car keys on card chips.